Leopard by far has go to be my favorite print ever. It might be my entire wardrobe consisting of all black clothing or the fact that a pair of leopard pumps I was wearing at work back in 2008 is what caught my now husbands attention at the office. Regardless of the reason, it's safe to say I am pretty obsessed with this animal print. 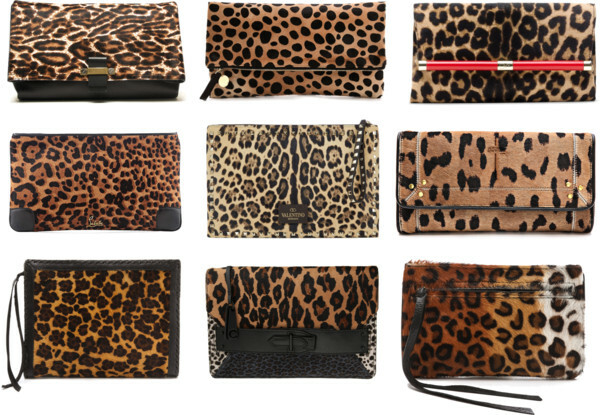 While I haven't yet added a leopard clutch to my collection, any of the beauties below would most definitely be welcome. 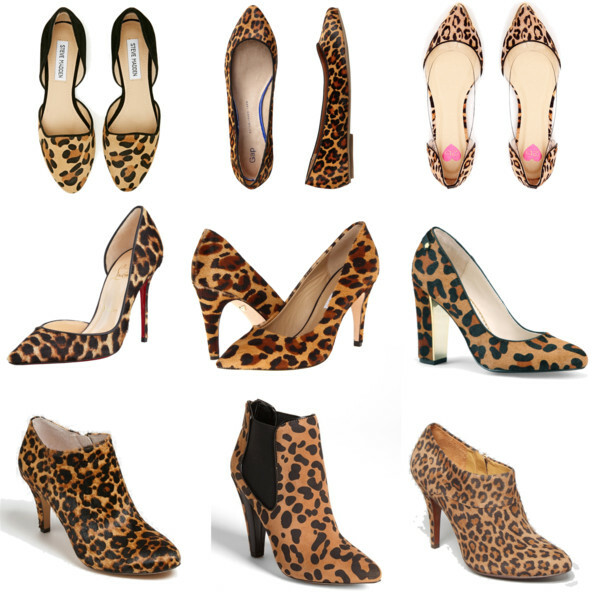 For now my new favorite leopard pumps will have to be my go to for a little added feisty flavor to my outfit. I love all of these! I recently highlighted leopard print and I'm hooked with it. Just need to commit to buying something. I am dyyyyyying for that Clare Vivier Clutch!